It is a well-known fact that a ‘free market’ creates positive competition which benefit customers with lower costs and improved products. 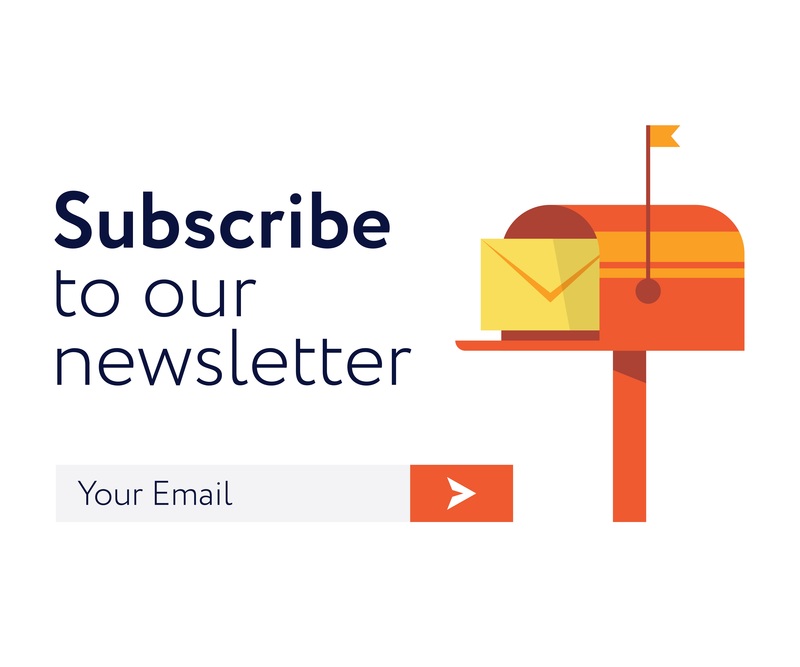 However, a free market is not only characterized by multiple vendors from which the customers can buy a certain product – it also means that after these clients had purchased the product, they are not forced to be engaged with the product vendor’s maintenance service. If your Samsung smartphone fails, you can choose from hundreds of private labs to fix it. If your Toyota car had an accident, you can turn to your favorite local garage to repair it. 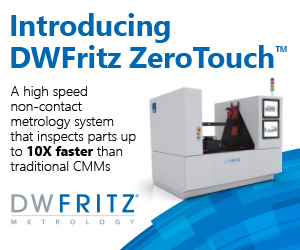 However, when it comes to the CMM calibration market – this concept is far from being the reality. 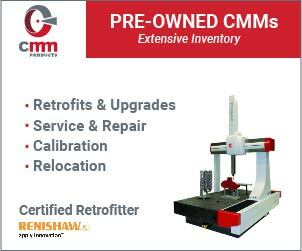 When buying a CMM – the customer will most likely be enforced to buy its annual calibration from the original OEM or one of its authorized partners. 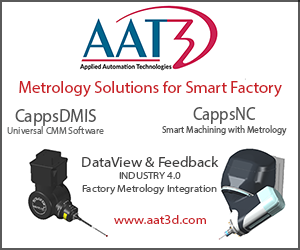 Moreover, while there are still many highly professional independent CMM technicians and CMM calibration service companies out there, most CMM manufacturers are doing all in their power to narrow down those independent companies’ businesses, by denying the access to the CMM error-map for anyone who is not accredited by them. 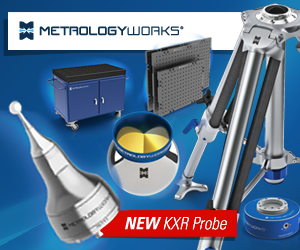 This strict market trend is now being changed with XpertMapping – a revolutionary software utility, which allows any CMM technician to calibrate most of the leading CMM brands and models, without the need to be dependent on the CMM vendor. 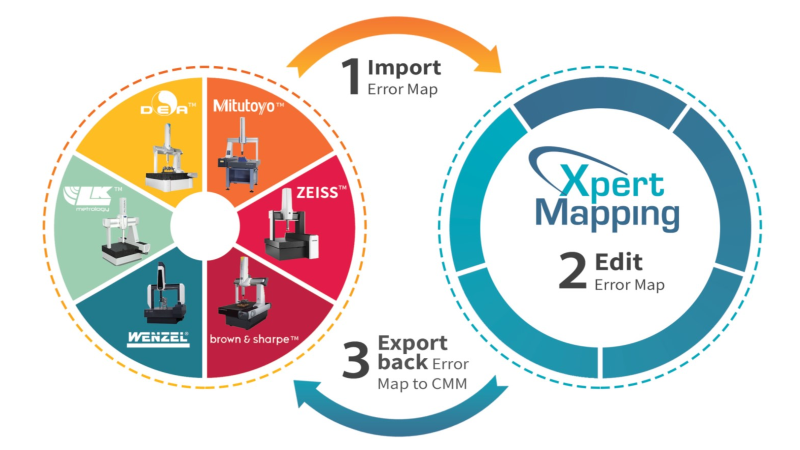 Using XpertMapping simple editor, any CMM calibration technician can connect his PC to any machine, download the error map and open it in a unified format structure and UI. The next step would be to insert the new collected compensation values, save the changes and import the new error map back to the CMM’s controller or client software. 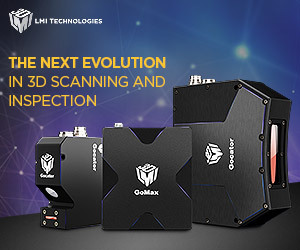 This means that a 3rd party calibration organization specializing in one CMM brand, for instance, would practically be able to calibrate all other CMMs, since all error-map formats in XpertMapping look the same. XpertMapping supports 6, 21 and up to 34 error map parameters. It also helps in calculating new linearity and squareness values, based on the new collected compensation values. 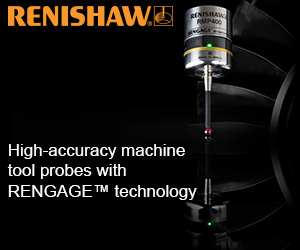 Another powerful functionality of XpertMapping is that it allows calibration technicians to drive all types of CMMs and collect the compensation data values, using Renishaw’s XL80 laser interferometer. 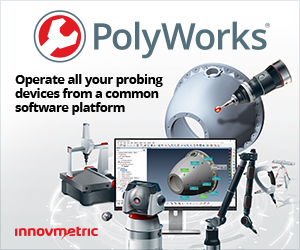 This feature covers the case of which the calibration technician does not have the knowledge or license to use the CMM compensation software. 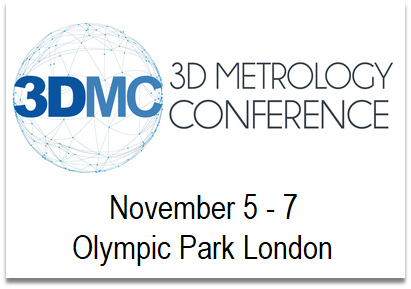 Summing up, XpertMapping is a disruptive tool which potentially reduces dependencies and calibration costs for CMM customers, extends the outreach of individual CMM technicians and CMM service companies and also can greatly reduce great time in the retrofitting process, by enabling the conversion of the old error-map format to the new controller’s error-map format. 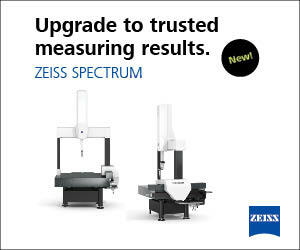 XpertMapping is claimed to turns the strict and inflexible CMM calibration market into a free and open one.